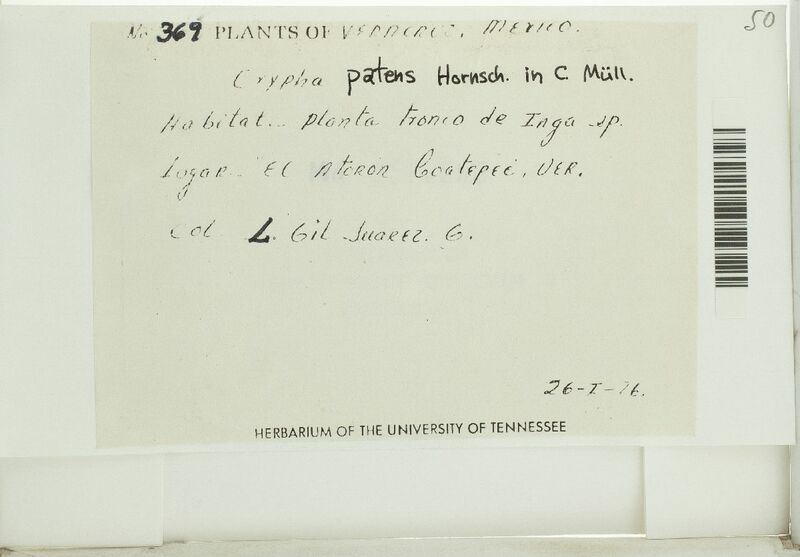 Taxon: Cryphaea patens Hornsch. ex Müll. Hal.